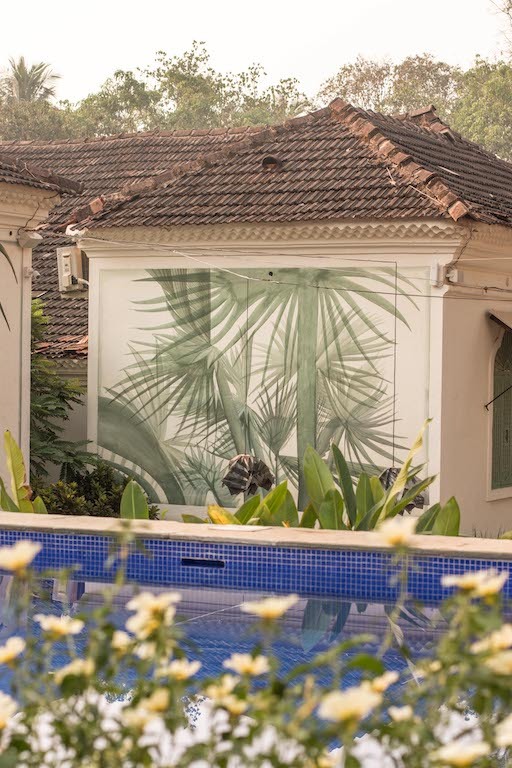 The Abridged: Owner, visionary, and full-time Wonder Woman, Drasty Shah, and her team of ladies have turned this 140-year-old Portuguese villa into a creative hub. A space for artists and ideators share their ideas, foodies to sample new flavours, and holiday-makers to rest their head. Four uniquely designed bedrooms, friendly staff, and a homely feel are the perfect recipe for success. Her second hospitality project, Drasty Shah, the creative behind The Project Café, Goa aimed to create so much more than a hotel. “An eco-system of free people” is how she describes it. Guests, visitors, and collaborators alike are encouraged to mingle in the its sunny outdoor café or vaulted restaurant. They are an event space, an art gallery, a restaurant, a hotel, a retail outlet, and so much more. “So what’s your business model?” I ask a composed Drasty Shah. “We are in the business of creating human experiences”, she answers. It’s safe to say that kind of narrative has got people talking, myself included. You’ll find a constant ebb and flow of visitors at The Project Café, at it truly breathes life into the property. Anything but a private hotel space, eclectic groups of French designers, Indian hoteliers, a photographer or two, and a couple of Mumbai journos pass through its doors. This makes it a great destination for solo travellers. Though you’re not in the thick of it (and you’re a drive from the nearest beach) Assagao is fast becoming the place where Goa’s young and trendy expat crowd gravitate towards. Each of TPC’s four rooms is designed by a different designer and has its own unique story to tell. From the pink room, with its plush pink velvet headboard (very millennial friendly), to an emerald green suite. Constantly working to evolve and change, every room will be redesigned by a new each year, creating an every evolving hotel space. What’s more? It’s all for sale. Like something, whether in the bedrooms, the living room, the dining room, anywhere at all, a work of art. Just let a member of staff know and they can arrange to have it shipped to you (or purchase it then and there). As with the décor, the menu is constantly changing, as they collaborate with new chefs and with the changing seasons. Working with foodies from all over India and abroad, there is an eclectic array of flavours on the menu. From traditional Goan staples to innovative taster menus and exotic cocktails, almost every time you visit there'll be something different going on in the kitchen. Be sure to check what’s going whilst you’re there, as there’s an ever changing list of events. 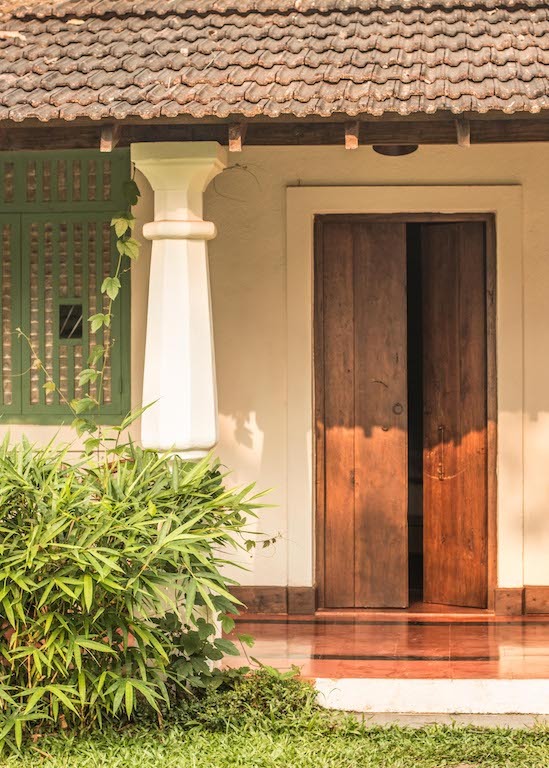 A charming new boutique hotel in Goa. An exciting new event space. A new ‘must try’ restaurant, somewhere to buy unique furnishings and artwork. Whatever Project Café means to you, it will grab your attention in more ways than one. The perfect guest: Trendy young things wanting to experience Goa like a local. Great for solo travel. Rates: From £66 per night per room. Inc. Breakfast, Exc. Taxes.